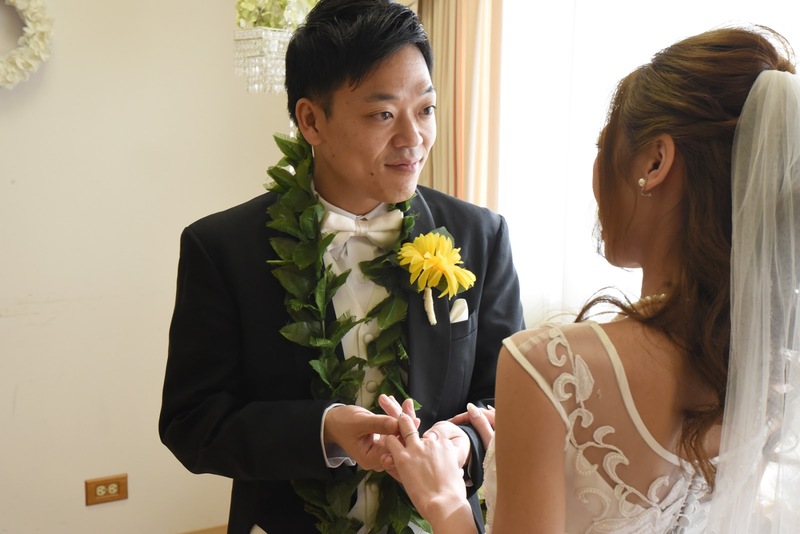 Satoshi and Rana shoot wedding photos at Plumeria Chapel in Honolulu, Hawaii. 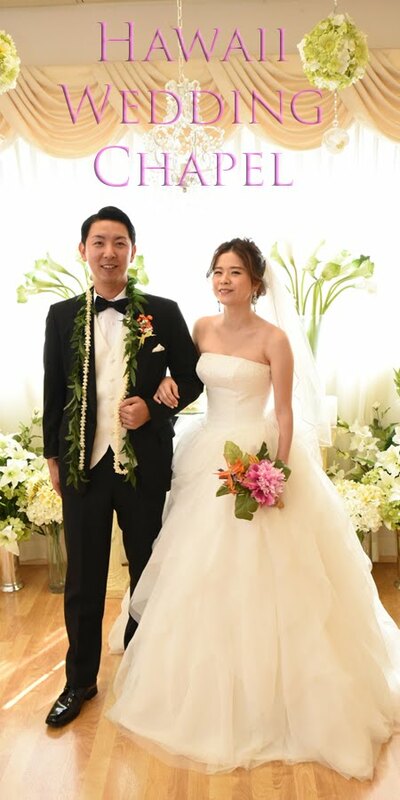 In photo below the Bride's legs look longer. Changing the photo angle can have that effect.